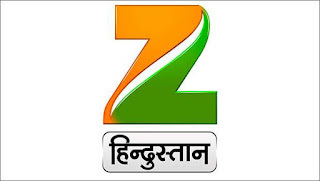 Zee Media has launched a new national Hindi news channel, Zee Hindustan, which will flash over 1,500 stories daily. The channel will cover content from various states without restricting itself only to National Capital or metropolitan cities.India 24x7 is now Zee Hindustan. Zee Media Corporation (ZMCL) has revamped its 24-hour Hindi news channels India 24x7 into Zee Hindustan, keeping the focus steady on the rural and small town India. Starting May 21, Zee Hindustan has replaced India 24x7. 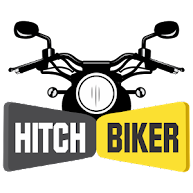 The channel will cover content from various states beyond the national capital or metropolitan cities. India 24x7 became a national channel in 2015 when it was rebranded from Zee Sangam. Prior to that, Zee Sangam was focussing on Uttar Pradesh and Uttarakhand. Even before that, the channel was telecasting content, which was a mix of entertainment and news and was being operated under ZEEL’s sub-brand TEN. It was in 2014 when Zee Sangam took to a complete news content format and moved from TEN to ZMCL. It was also learnt that Brajesh Singh has been roped in as the Head of the channel. Singh has come from ABP Asmita. Zee Hindustan channel’s programing line-p includes ‘11 PM CM's Corner’ (broadcasting stories of states' Chief Ministers). This show is set to be broadcast five days in a week. At 8 am, Anandam will be aired. As a content differentiator, the audience will also be able to read the news on-screen as the channel promises to flash more than 1500 news throughout the day.